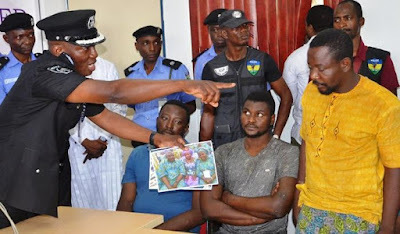 Hearing in Offa robbery case began yesterday as a prosecution witness, Inspector Yusuf Dauda, opened his evidence and tendered as exhibits some ammunition, vehicles and car stickers allegedly used in the April 5, 2018 robbery operation in Offa, Kwara State. Thirty three people including nine policemen were killed in the incident, which involved five commercial banks while an undisclosed sum of money was stolen from the banks. 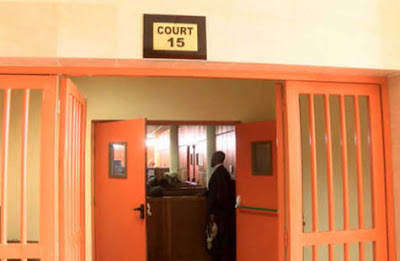 Five people were standing trial in the robbery case and they were Ayoade Akinnibosun, Ibikunle Ogunleye, Adeola Abraham, Salaudeen Azeez and Niyi Ogundiran. Testifying before the court presided by Justice Halimat Salman, Inspector Dauda who said he was an exhibit keeper at the Kwara State headquarters of the Nigeria Police, Ilorin claimed that on April 10, 2018, a former divisional police officer in Offa Local Government Area, CSP Danjuma Adamu, handed to him some weapons and ammunition allegedly used in the robbery operation.